We collect customer information through our web site and retail stores. We use this information to process orders, enhance your shopping experience, and communicate with you about our products, services, and promotions. Please be assured that we will not sell any customer information to outside parties under any circumstances. 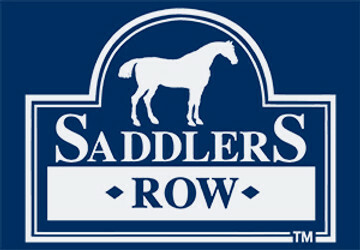 If at any time you would like us to delete any of your personal information on file, please contact us by email at info@saddlersrow.com or by phone at (888) 710-7171. Please be sure to include your full name and email address in any email requests.